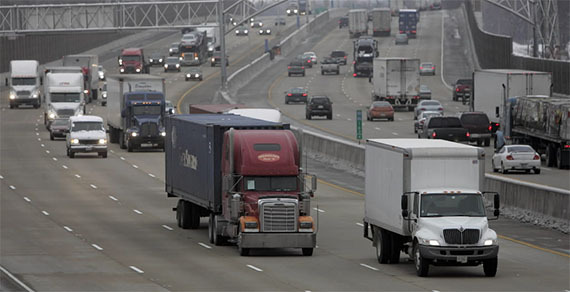 GPS tracking devices are now essential tools to optimise the efficiency of any fleet. These devices and the live data and reporting they provide can efficiently help fleet operators to manage fuel costs, route data, driving habits and overall customer service. Diesel fuel costs continue to rise and one of the best ways to reduce overhead costs is to reduce fuel consumption by fleet vehicles. 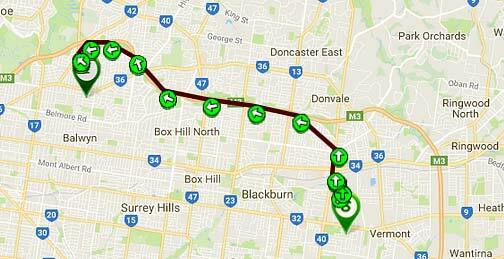 GPS tracking devices can be used to communicate with a central command centre to provide the most efficient route to make a delivery that looks at both travel distance and traffic conditions while your fleet is on the road. Real time route management will save time for your fleet and better provide routing information direct to the driver so they spend more time actually moving and not siting in their cab figuring out the best way to get from one client premises to the next. Routing information can even be directly sent to a Garmin screen in their cab. GPS tracking devices can record the routes that fleet vehicles travel and the duration of each trip allowing you to summarise and look for the most efficient path of travel. This historical data is invaluable in providing real-time updates to your fleet when there are route changes or new deliveries. GPS tracking devices can also record the driving habits of all your drivers. When you understand how your vehicles are being driven you can address them with your drivers and avoid wear and tear on your fleet vehicles and costly repairs. Driving conditions that can be monitored include harsh acceleration, harsh braking, quick land change and sharp turns, and speeding. 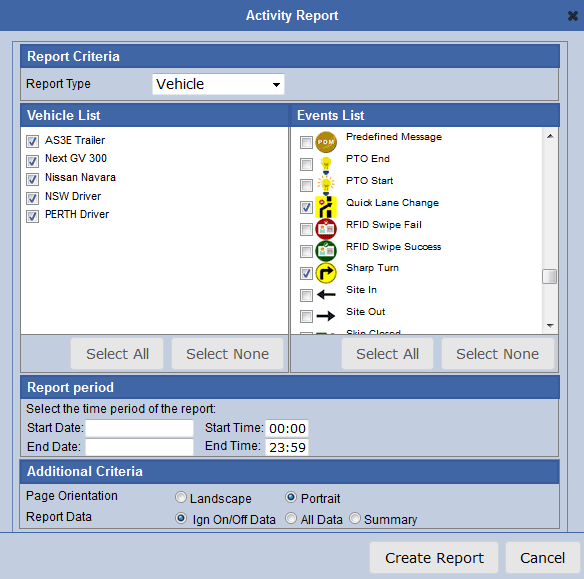 The driving conditions can be reported by either a real-time alert (when the condition occurs) or recorded for later weekly or monthly review reports. 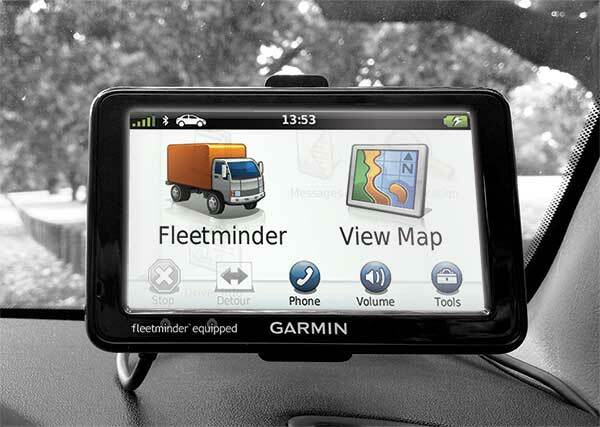 The fleetminder Live Tracking system records all the data sent by the GPS tracking device for each vehicle in the fleet. This data collection allows for a multitude of reports to be available to the fleet manager. The same driving behaviour conditions can be viewed on any reporting period. Providing the best customer service possible is the ultimate goal for every company and with GPS tracking devices in your fleet vehicle you will be able to accurately predict when a delivery will be made which makes customer’s happier. GPS tracking device technology is available today and will be one of the effective tools to improve customer service and better manage fleet vehicles.